For Xiaomi Smartphones community is essential in sharing good tool to their own community on the official forums. 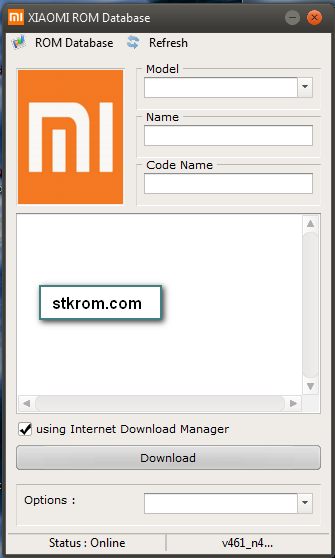 Hello buddys this time will share the small tool that can be useful for mobile technicians and Xiaomi Smartphone device users. 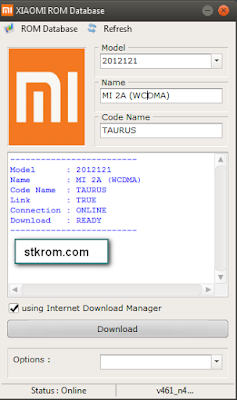 This tool can help my friend who sometimes there are out there who do not know the type of Xiaomi Smartphone devices firmware rom version . Maybe yes ... because there was my friend who bought it in a second state or used cellphones. Well this tool can help my friend with clay no way buddy device models, usually inside back cover open the battery first, and there are also behind the outer casing. 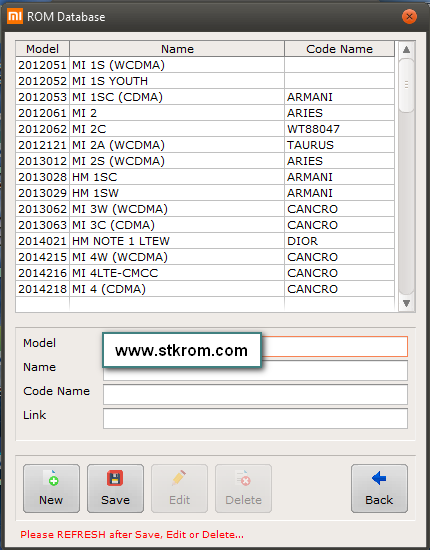 Please search code ROM Xiamo no model in this database. 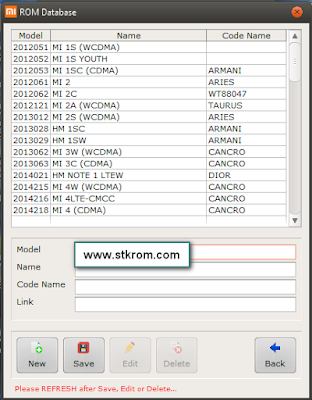 Indeed list in this update tool manually by clicking the menu ROM database, so if my friend could not find your device model no mate, hope in next update so to overcome my friend could find on google . As below this picture I look for a model No. 20122121 will show the name of the device model follows no code name and not friend can also directly download the ROM Fasboot on the Option. If you want to download xiaomi rom tool then click on download link to start next step. 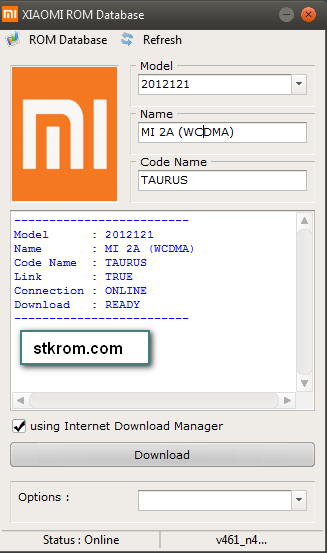 Download ROM Tool Xiaomi . Hopefully this application is useful for all my friend.